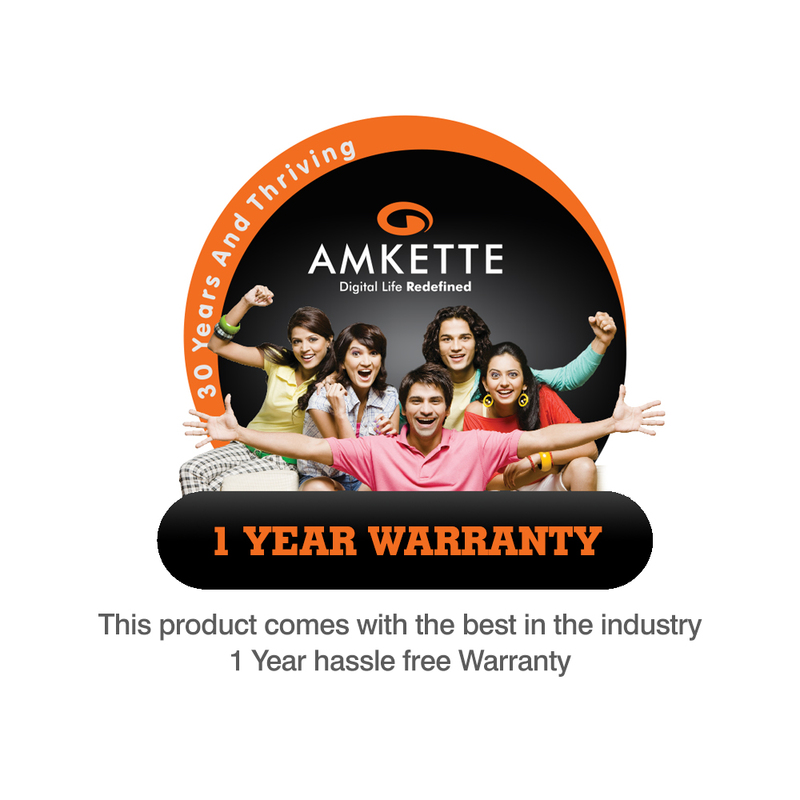 Amkette Trubeats Urban Wireless Bluetooth Headphones are the natural evolution of Wireless Audio Technology. 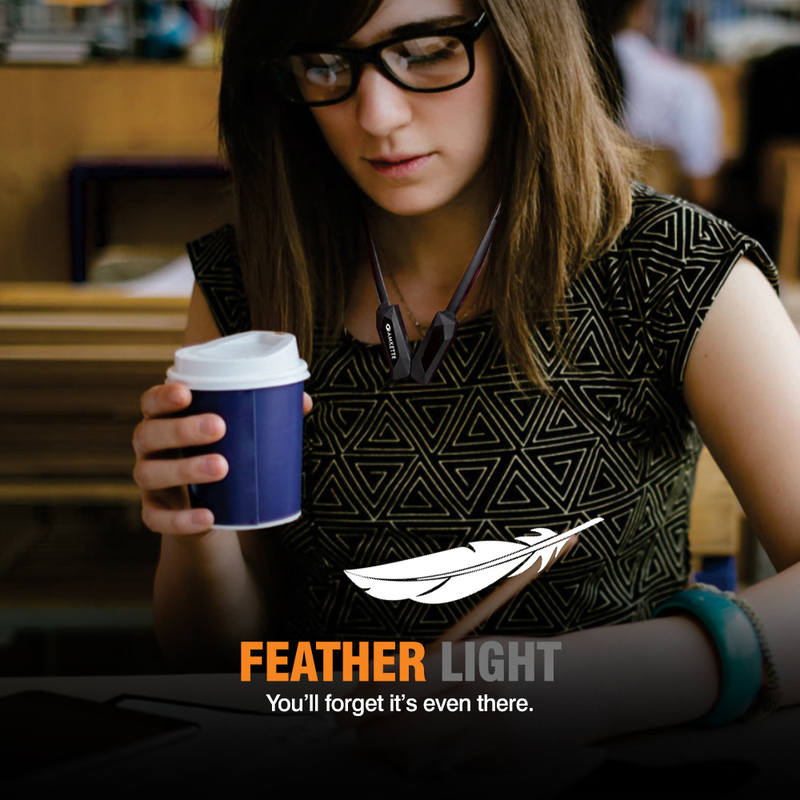 Feather Light weight, ultra comfortable neckband and Kevlar Reinforced cable makes it absolutely Durable and Comfortable for everyday use. 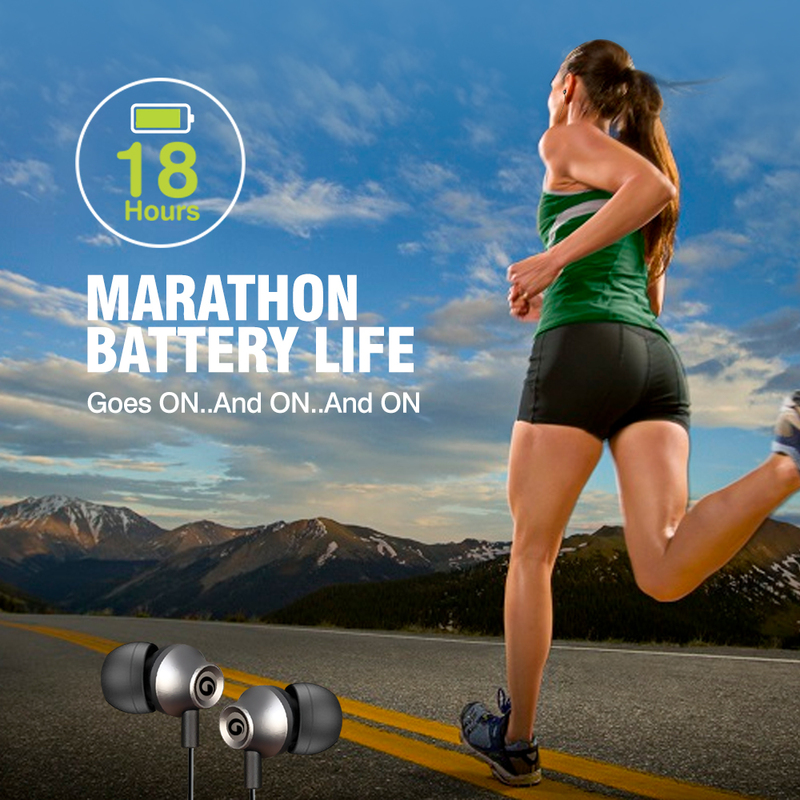 Nirvana Inducing Audio with genre-defining Bass, 18 hours battery life that can keep up with the most active schedules and multi-pairing that lets you connect to 2 devices at the same time, all contribute to making Trubeats Urban an ULTIMATE AUDIO EXPERIENCE! 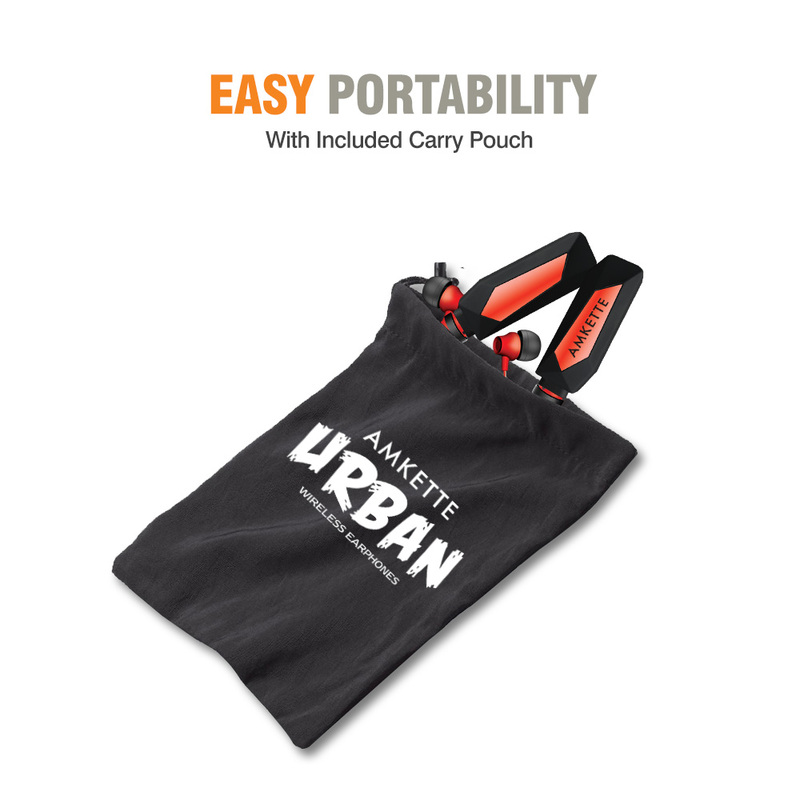 It’s silicone neckband is 60% lighter as compared to other neckband style headphones, plus its packs up to one third of its size for easliy carry around in a pouch or pocket. With Built-in-Magnet and wire clip design for convenient carrying around like a necklace when not in use. 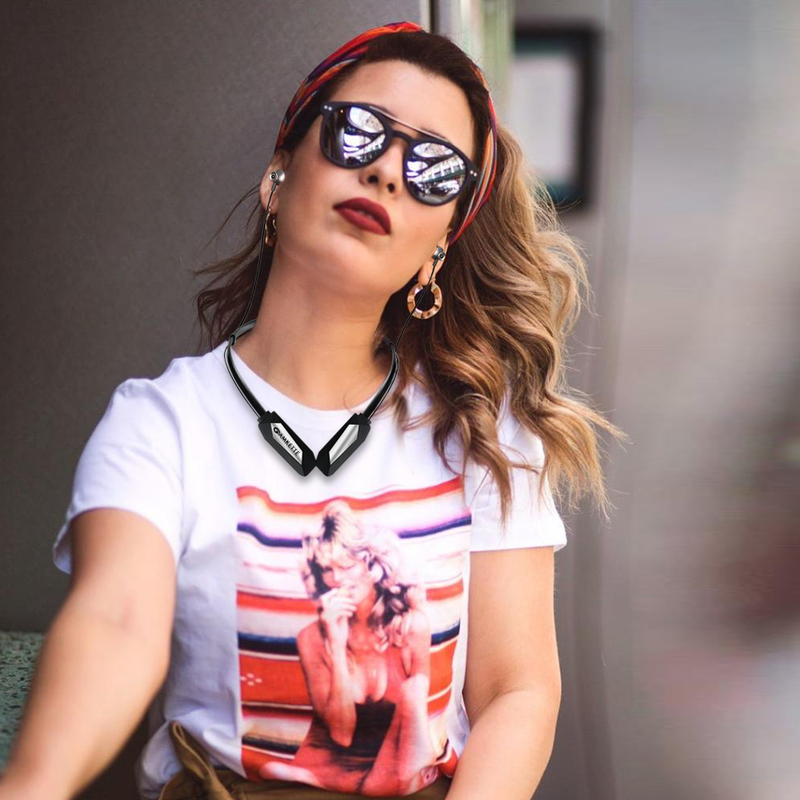 Setting a fashion trend never seen before in Bluetooth headphones. 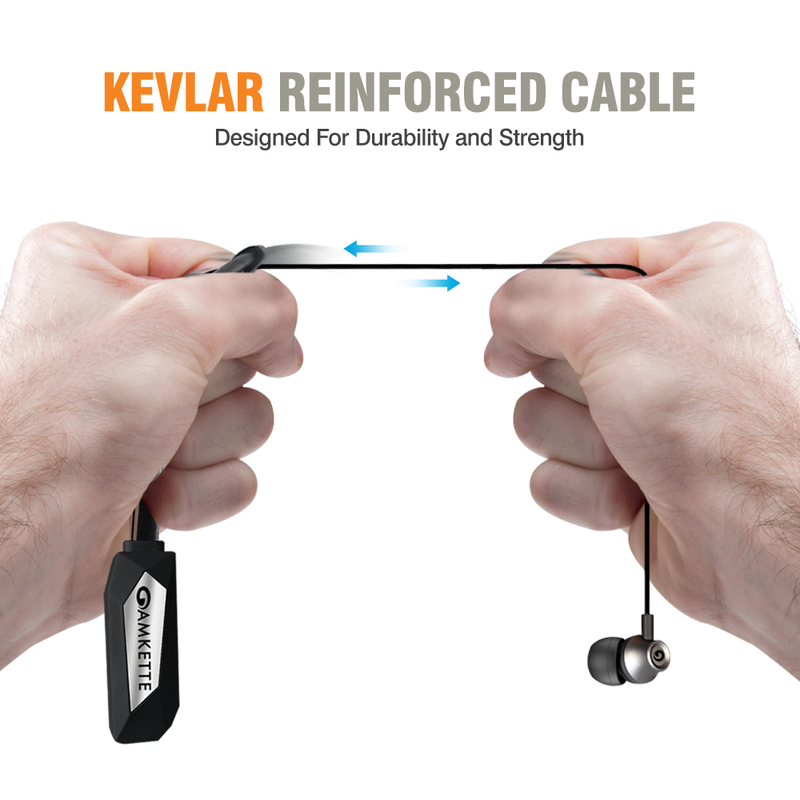 With earphone cables coated with Dupont Kevlar (material used in Bulletproof jackets) makes it so tough that its probably the THE LAST CABLE YOU WILL EVER BUY. 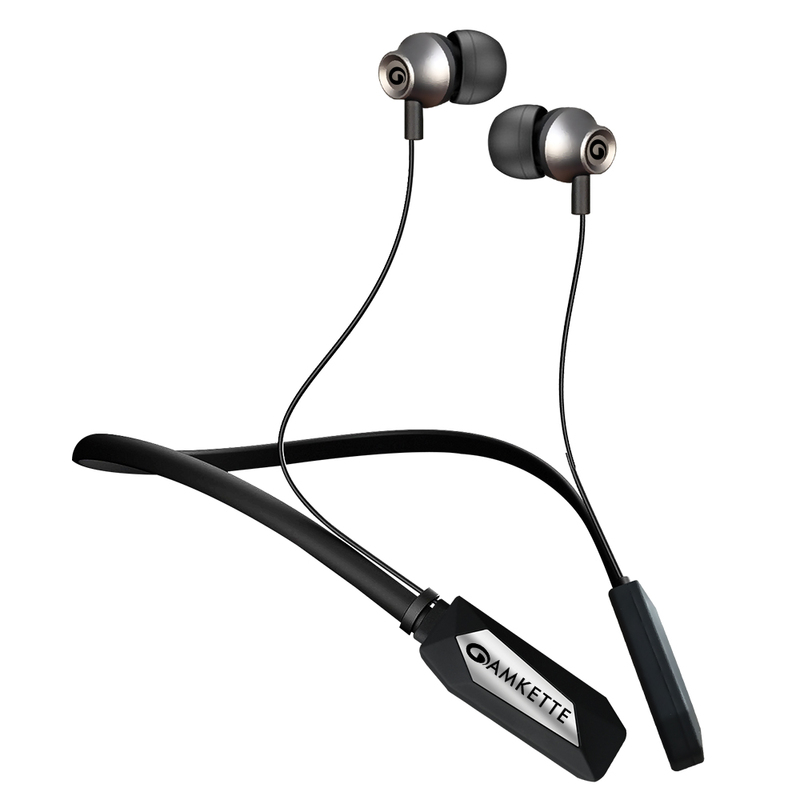 Featured with CVC6.0 noise cancelling technology, our headphone filters out background noise to guarantee high quality sound and provides you clearer voice for calls. 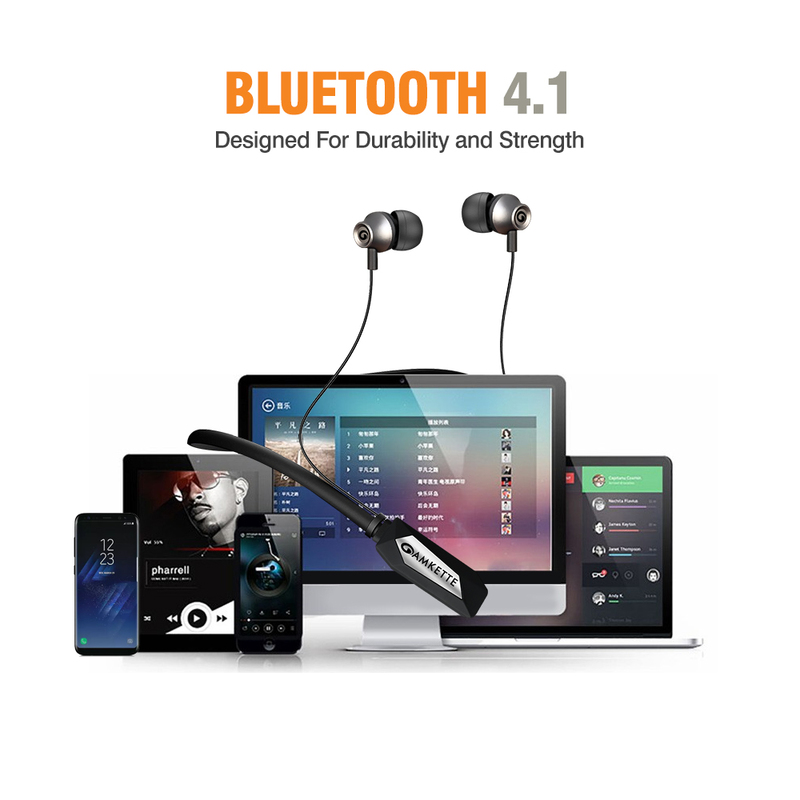 IPX4 rated for protection against Sweat and Water splash, so that you focus more about the workouts and worry nothing about MUSIC. 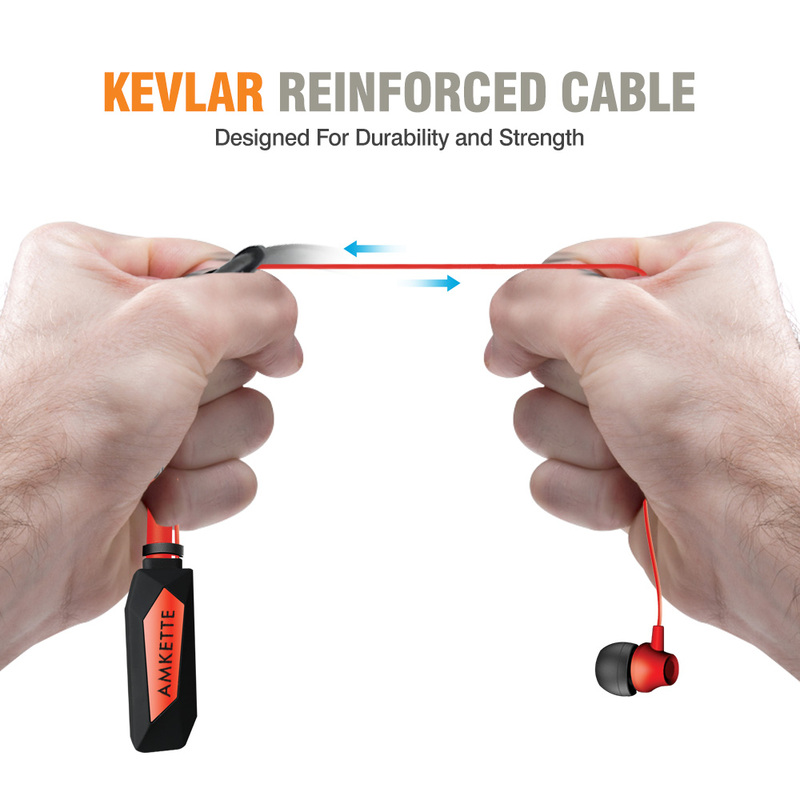 In this era of gadgets, we understand that One is not enough. With Trubeats Urban Headphones you can connect your laptop and Phone simultaneously at the same time. Everything is good as promised.